We are celebrating our first, large batch of Red Barn Lucerne honey! However, the bees we have now are not African Bees. They are gentle and calm, working peacefully next to the chickens in the lucerne field. Our honey is bottled right here at Red Barn Farm. We do not heat it and it is completely RAW. The source of nectar is all important. The reason why some honey crystallizes quickly and others do not, is all down to the type of flower that bees visit to gather nectar. 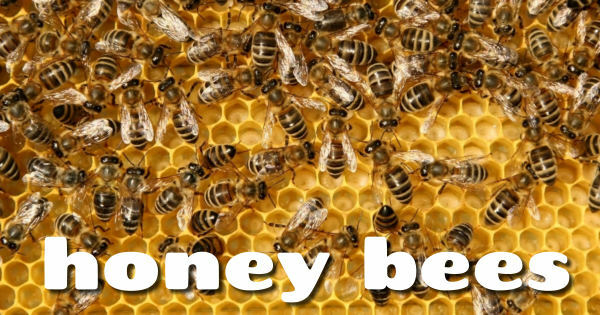 It also shows that our honey does not have any additives! If the honey is crystallized, all you need to do is pop it in some warm water. 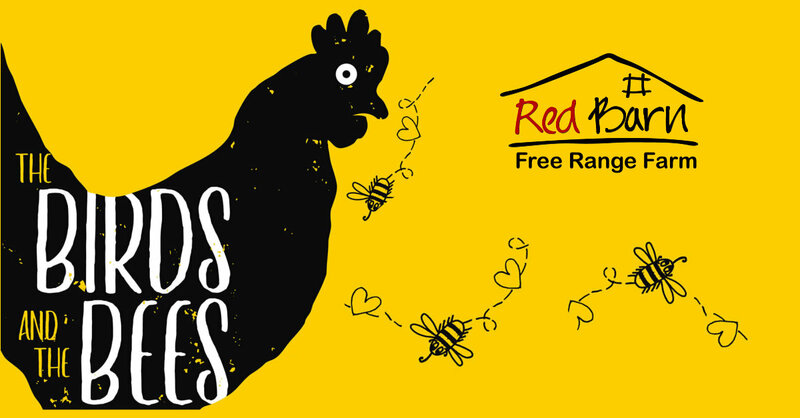 This week: A SUPER SPECIAL on raw honey at only R68 per 500g jar. PLUS if you buy THREE you will get an extra one free! Bee Good, Bee Happy, Bee Kind! **PLEASE NOTE* we have had an inevitable, yearly price increase. We have kept it to 5-8 percent. We will try our best to give you lots of discounts, when we can.